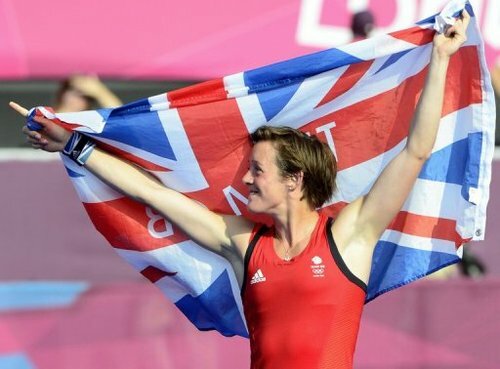 Hannah MacLeod, who won Bronze in Women’s hockey at London 2012, has had an emotional week after her hard-earned Olympic medal was taken during a night out – only to be anonymously returned in the post days later. The theft took place at a nightclub after Hannah and fellow Olympians had attended a ceremony at Buckingham Palace, hosted by the Queen. The following day, Hannah, who was treated at Optimax early in October, announced the theft via Twitter and appealed for the medal’s safe return, telling followers that she was “totally devastated”. An investigation by Metropolitan police led to the arrest of a 31 year old man in connection with the theft - and on Friday 26 October police announced that the medal had been returned to the England Hockey head office in Buckinghamshire.